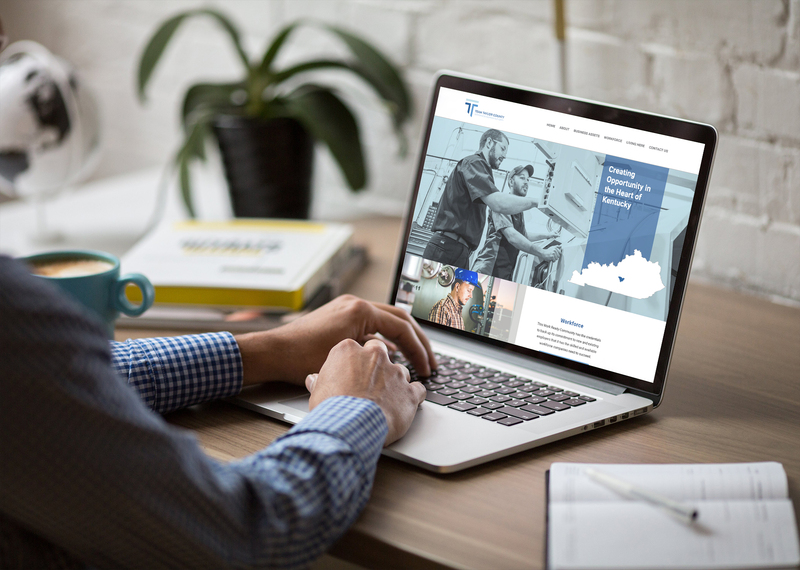 To better position itself in the minds of business leaders, site consultants, real estate advisors and others, Team Taylor County recently underwent a branding transformation, complete with a new logo, website, marketing materials and outreach tools. After more than a decade, Team Taylor County wanted a fresh new look to re-energize its outreach efforts. With a string of recent existing industry expansions, including Frost-Arnett, Ingersoll Rand, Fluortubing and J&K Tools, Taylor County’s job growth is on the rise. Additionally, a census tract within Taylor County has been designated as an Opportunity Zone certified by the U.S. Department of the Treasury under a program in the Tax Cuts and Jobs Act of 2017, aiming to encourage long-term investments in low-income urban and rural communities nationwide. For more information about Taylor County, including its workforce, available industrial properties and other business amenities, please visit the newly launched www.TeamTaylorCounty.com site.